“White Privilege” is Not Enough | formations. // living at the intersections of self, social, spirit. More than forty years after the advent of Black Liberation Theology, Trayvon Martin’s predator and murderer walked. More than twenty years after critical studies of whiteness began to gain traction among justice-committed academics Trayvon Martin’s predator and murderer walked. I feel frozen. Caught tight between the demand for an endless flow of words—speaking things that rage to be said—and the demand to sit in a heavy, deafening silence of grief and outrage. For words have continued to fail us. There is plenty of worth being said elsewhere about Martin’s murder and George Zimmerman’s exoneration. From analysis blasting “Stand Your Ground Laws” to recognizing these laws mean open season on Black men because “Black” always means “threat,” from asking where Martin’s right to stand his ground went to naming the long line of murderers called innocent by a “justice” system that continues to expose the actual nature of this white supremacist nation for which it stands. So, I won’t repeat these words. I will simply add this one thought to the collective outrage: white privilege is not enough. The category of “white privilege” has become, for some time, the dominant way in which we—especially the light-skinned scholars among us—talk about race and anti-racism. White privilege is real. It matters. It’s an important category. And it’s a critical tool for raising awareness among the light-skinned that racism is not simply about people of color, but about us to. But I’m tired of talking about white privilege. When wrestling with the reality of pervasive racial violence and injustice in this nation, and the collective impact these have on those of us who are white, the concept of white privilege is simply not enough. Here’s white privilege: never thinking about, having to think about, and/or realizing anyone else has to think about a trip to a convenience store as putting their young son into mortal danger, simply because of the racialization of his body and his choice of apparel. Yes, this is important. But the deep-seated evil and the malformation of our national soul that are made so unavoidably clear in Trayvon Martin’s murder, the forty four days it took to arrest his murderer, and Saturday’s denouement when Zimmerman smiled and went home—the nature of that reality goes depths beyond the work awareness of “white privilege” can possibly do for us. I’m tired of talking about “white privilege.” It has begun to feel to me like an easy list we can make of all the goods those of us who are white get, a list some of us are trying to do something to challenge. But a list just can’t do justice to what Martin’s death and Zimmerman’s exoneration are and mean. Our situation is far more grave than this. He could only be seen as black. And black life in the United States of America has always been cheap. And there’s another way in which exceptionalism matters here. Exceptionalism exposes the extent to which U.S.-American identity is completely bound up in the evil, deadly toxicity of white supremacy. Our claim that we were divinely chosen, a city on a hill, a (white) people destined by God to become the nation we are was of a unified piece with the genocide of Native Americans and the enslavement of people of African descent. Exceptionalism continued/s to play out through the eras of Jim and Jane Crow, lynching, the Sand Creek massacre, dispossession and removal, the Dawes Severalty Act, the murder of Civil Rights activists, the sterilization of Native women, the forced removal of Native children from their homes, the 41-bullet assassination of Amadou Diallo and the free walk his assassins, like Zimmerman, also made back to their homes. U.S-American exceptionalism was what the flag wavers were celebrating (knowingly or not) last week at our fourth of July parade in this little mountain town where I sit writing during a sabbatical while Trayvon Martin’s parents grieved. White privilege can’t begin to account for all of this, describe it, expose it. It cannot help us do the seemingly impossible work of wrangling visions of life, flourishing, solidarity and true justice out of a racial landscape soaked in so much innocent blood. Challenging white privilege isn’t enough to transform our national soul. I think it’s time for we who are passionately committed to anti-racism (in living, scholarship and activism)—and especially for those of us who are white and so committed—to give “white privilege” a rest. We need to find new and different words and categories to dig and expose this evil that has such a grip on our collective soul. And such a search must, of course, be done only and always in the service of sustaining ongoing and generating new practices and actions and protests. For Trayvon Martin was just one of so very, very many. And we have known this for a long time. I totally support your blog. Feel free to visit and comment on mine. 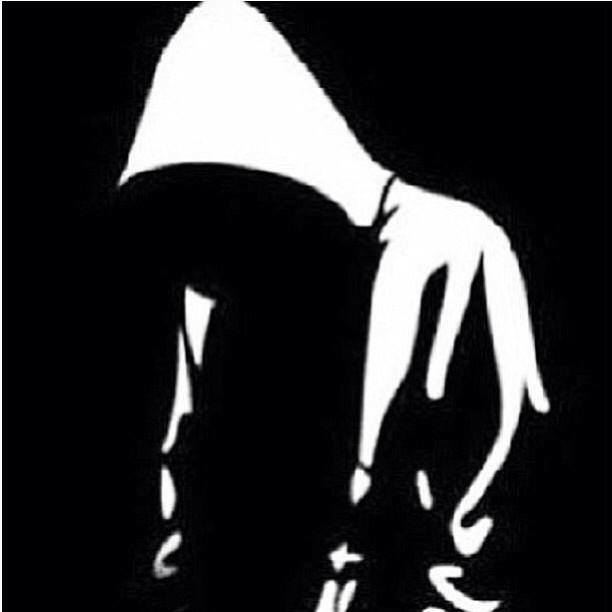 For Trayvon: HOODIES UP! HOODIES UP! HOODIES UP! Thanks for writing and posting this. It gives eloquent words to what I’ve been thinking and feeling today as a social justice educator in the liberal arts.